Developers, designers and operators are increasingly needing to create versatile sport and leisure amenities that are of lasting value to local and wider communities. 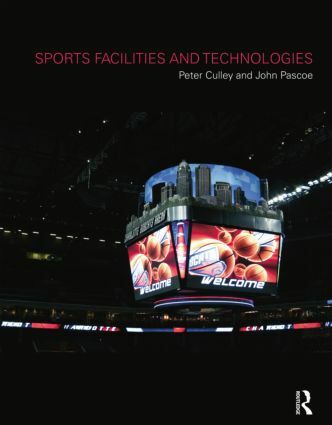 Placing facilities design and operation at the heart of sports development, this book adopts a holistic approach, integrating experience in the field with collective knowledge across many different uses and technologies. Extensive use of case studies from around the world makes this book a definitive reference for practitioners and students in sports and leisure, building design and facilities management.